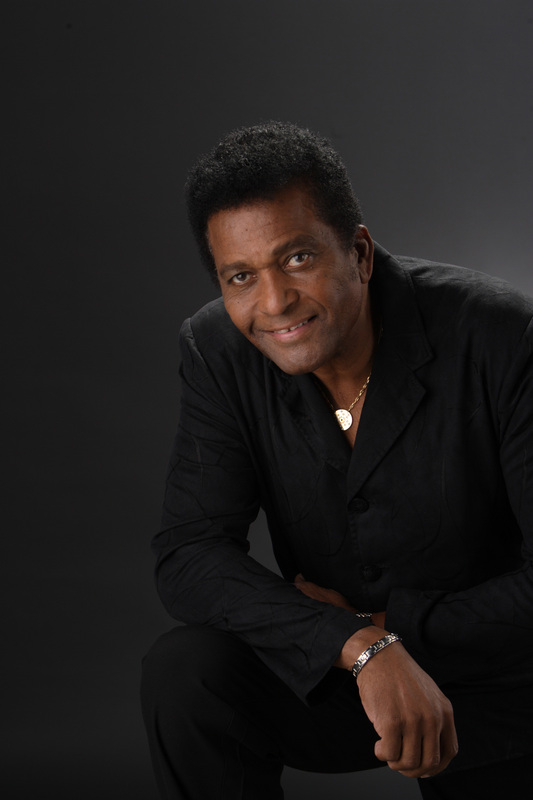 Charley Pride, returning to the UK for his first UK tour in three years, a Legendary country music artist not to be missed. Charley Frank Pride (born March 18, 1938) is an internationally acclaimed American country music singer and guitarist. His greatest musical success came in the early-to-mid 1970s when he became the best-selling artist for RCA Records since Elvis Presley. From 1967 to 1986, Pride garnered no less than 36 chart-topping Country hits, including the massive crossover hit “Kiss An Angel Good Morning.” He also took home three Grammy Awards during this period. Charley Pride is one of the few African-American country musicians to experience massive-market commercial success in the country music industry. What’s more, he’s only the second African-American to have been inducted as a member of the Grand Ole Opry.